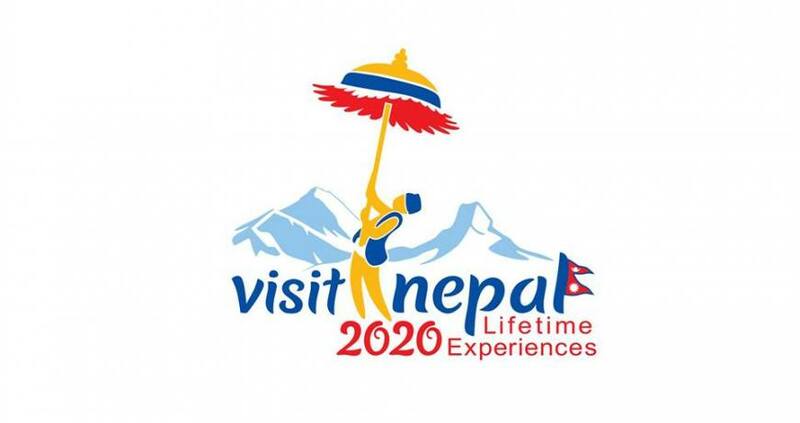 Welcome to Nepal in Visit Nepal Year 2020 from the team of Nepal Kameleon Holidays. 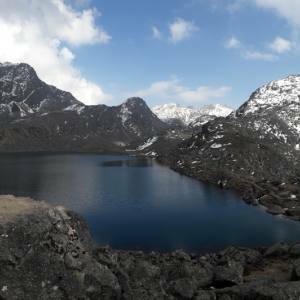 This is a wonderful year in tourism and we feel proud to offer special budget tours, trekking, jungle safari and other activities that please you to get excellent trips in budgetary cost. 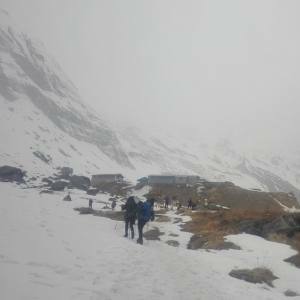 Traveling in Nepal is a wonderful way to spend your vacation in the yard of the Himalayas and the birthplace of Lord Buddha. 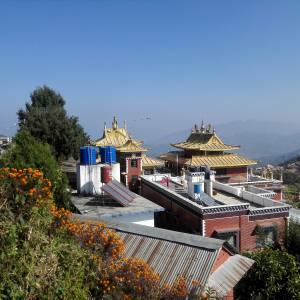 You have multiple selections in trekking, tours, adventure activities and so on. 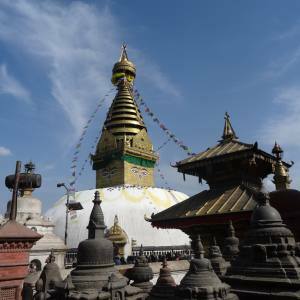 Here, we have enlisted some of the hottest deals in incredible cost for the visit Nepal year 2020. 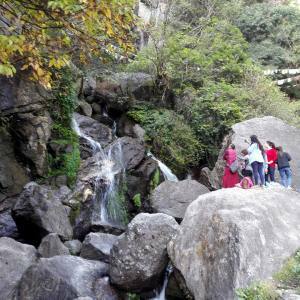 All the trips are organized in competitive discount cost with experienced guides, depending the trips and region. 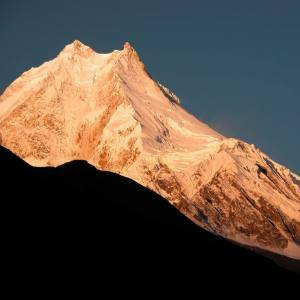 Everest Base Camp Trekking, Annapurna Base Camp Trekking, Langtang Gosaikunda Helambu Trekking, Manaslu Circuit Trekking, Mardi Himal Trekking, Best of Nepal Tour, Everest Helicopter Tour, Meet Local People Tour, Kathmandu Pokhara Chitwan Honeymoon Tour, Buddhist Sites Tour in Nepal, 1 Day Hiking Packages and Rara Lake Jeep Tour are some of our exclusive tours and trekking packages with special offers in Visit Nepal Year 2020. 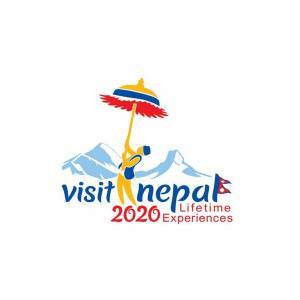 During the Tourism Year 2020 in Nepal, we have offered Meet Local People Tour, which is the only this type of tour in Nepal that offers you an opportunity to experience the culinary session and stay with locals on their way. It avoids the comfortable stay for about 3 nights, but the beds are clean. 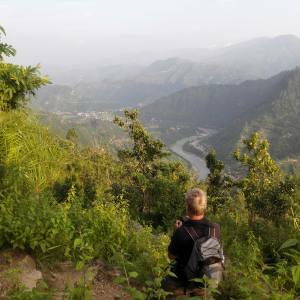 Combining volunteer activities further allures you with a different experience.